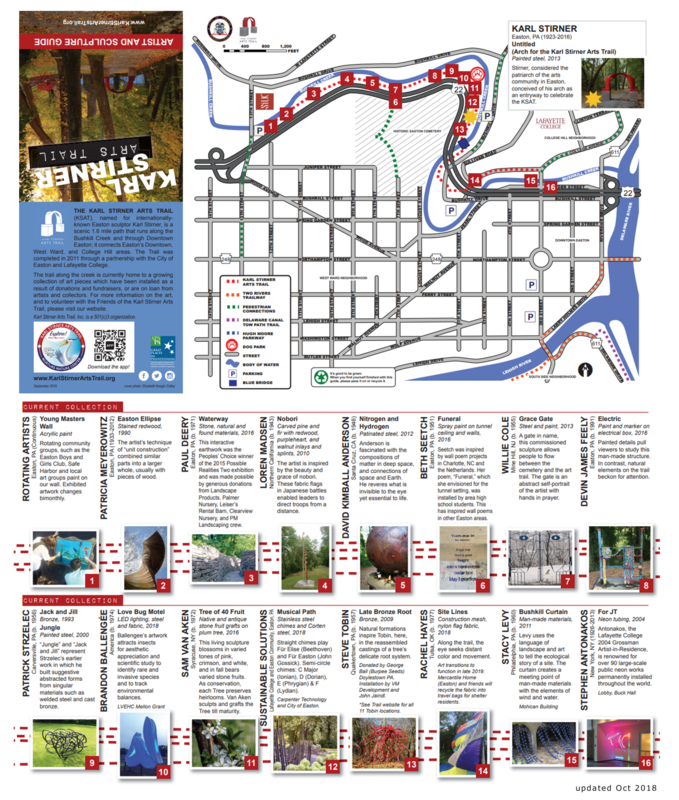 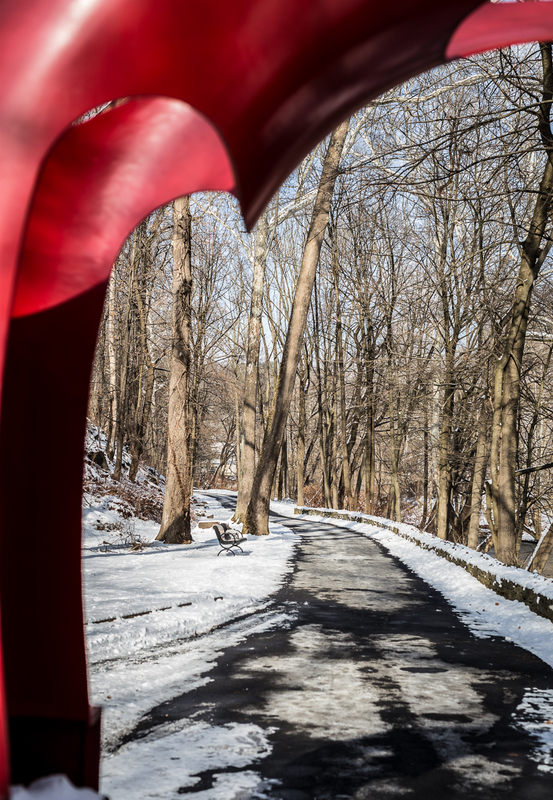 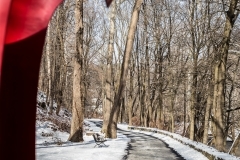 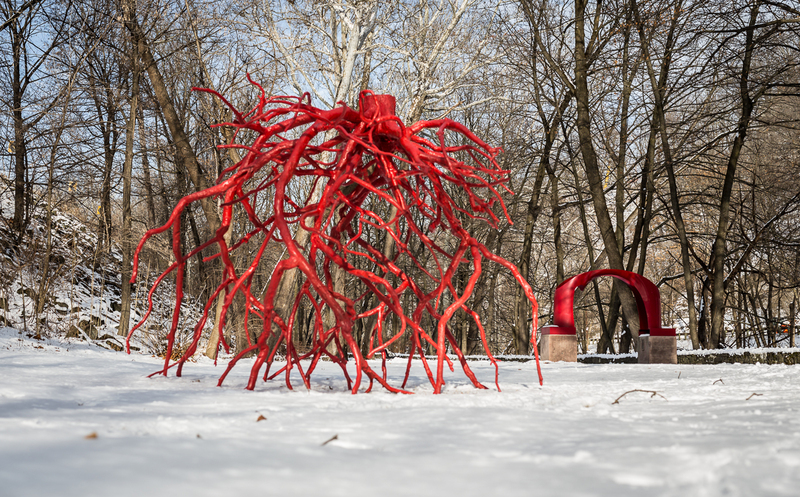 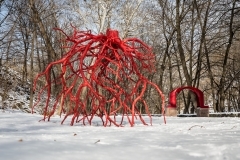 CHASE THE CHILL is coming to the Karl Stirner Arts Trail from Jan 19-21. 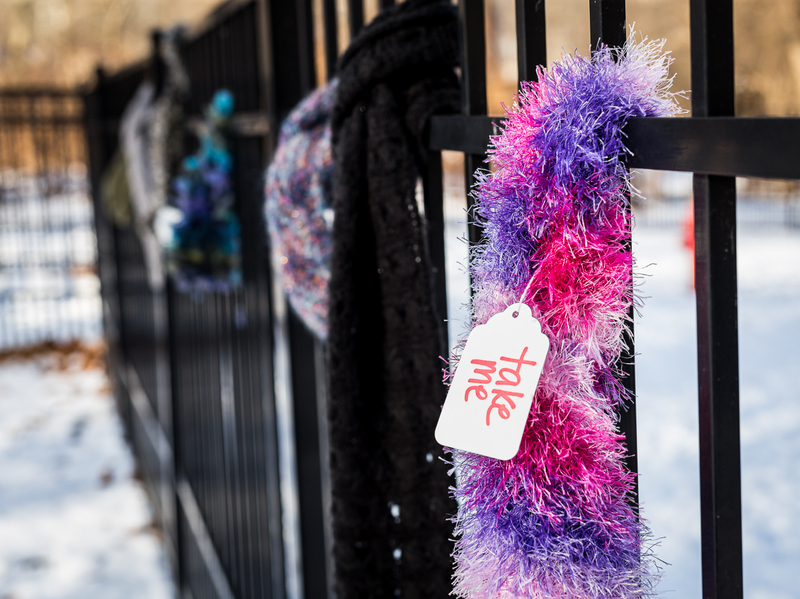 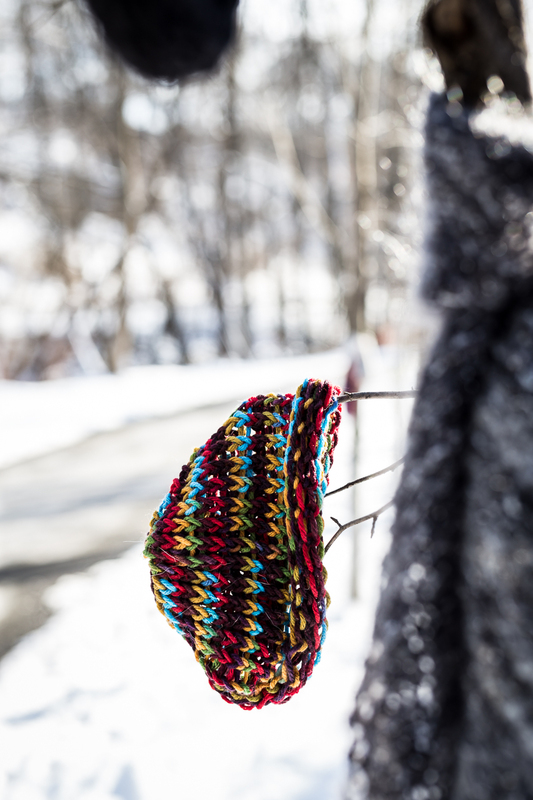 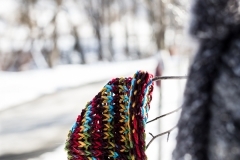 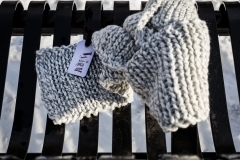 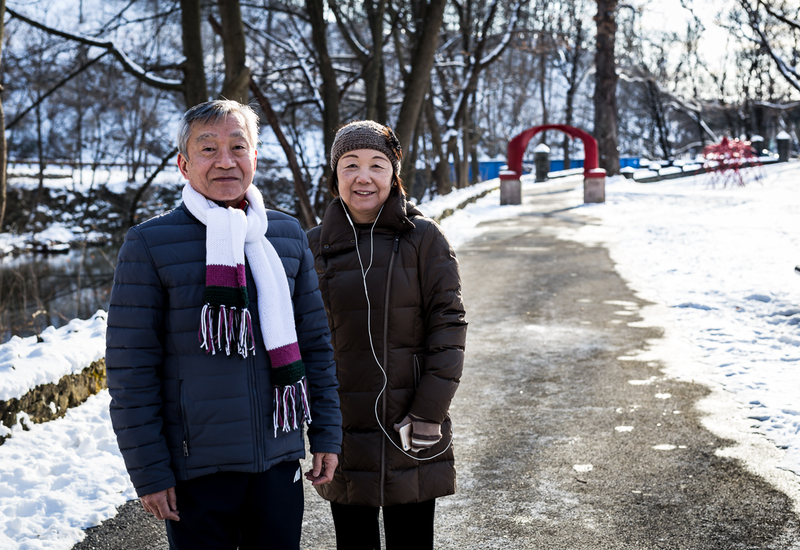 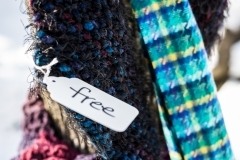 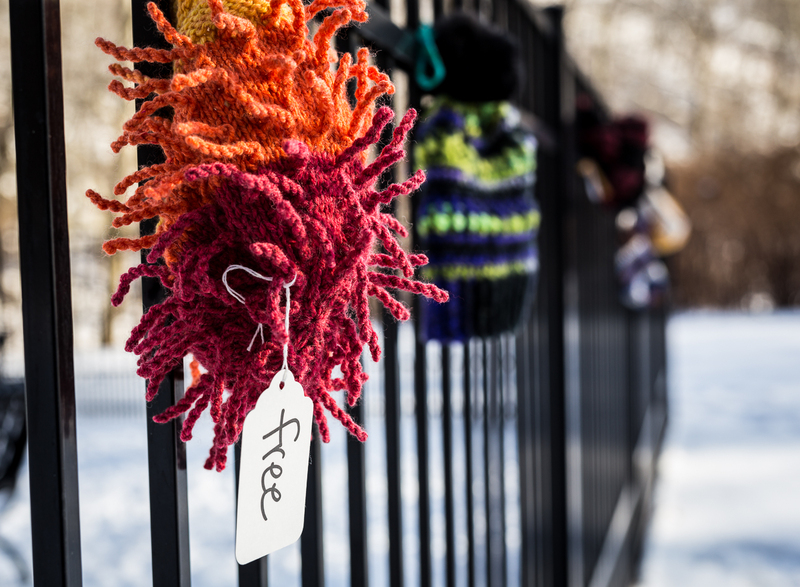 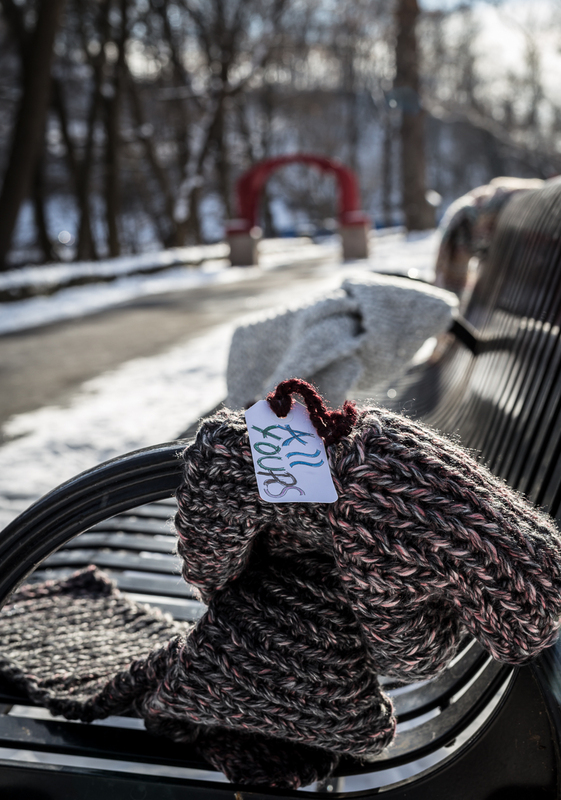 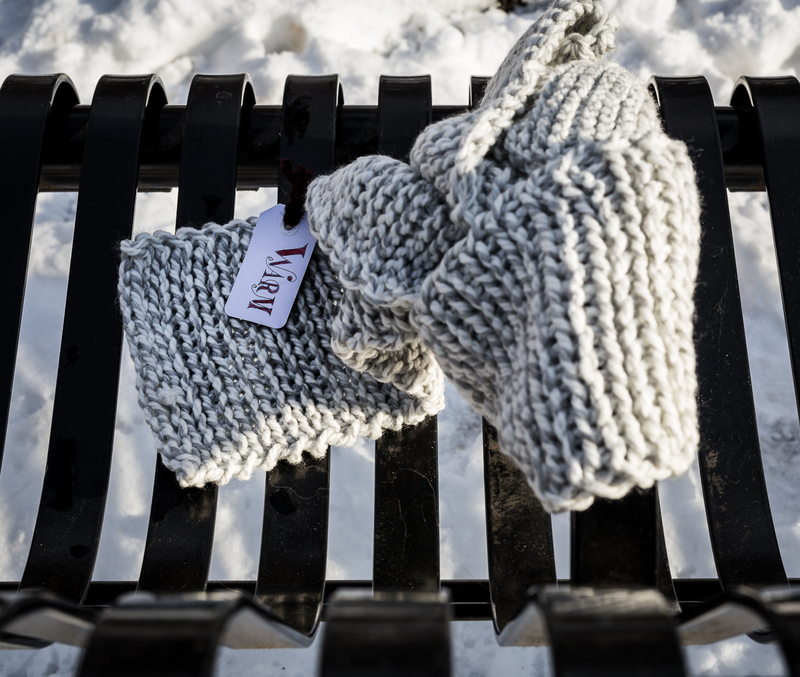 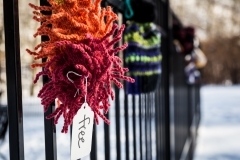 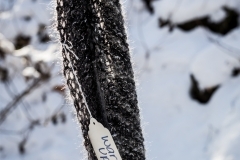 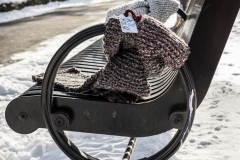 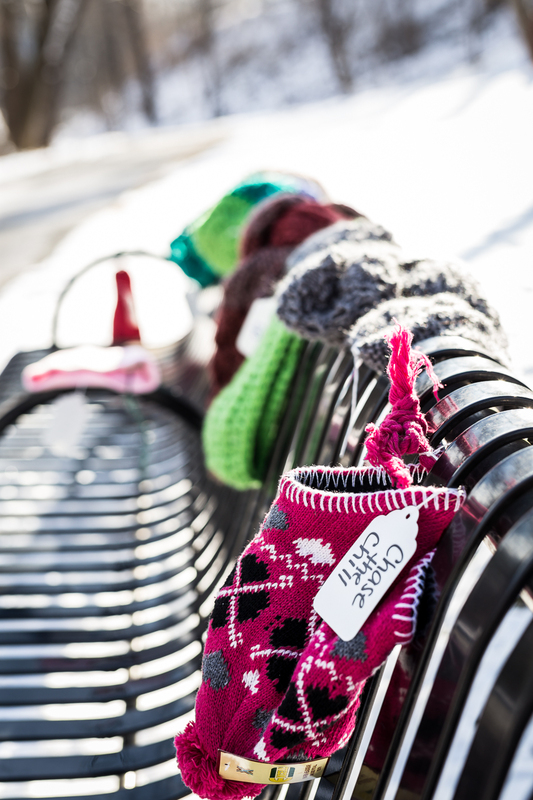 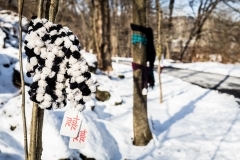 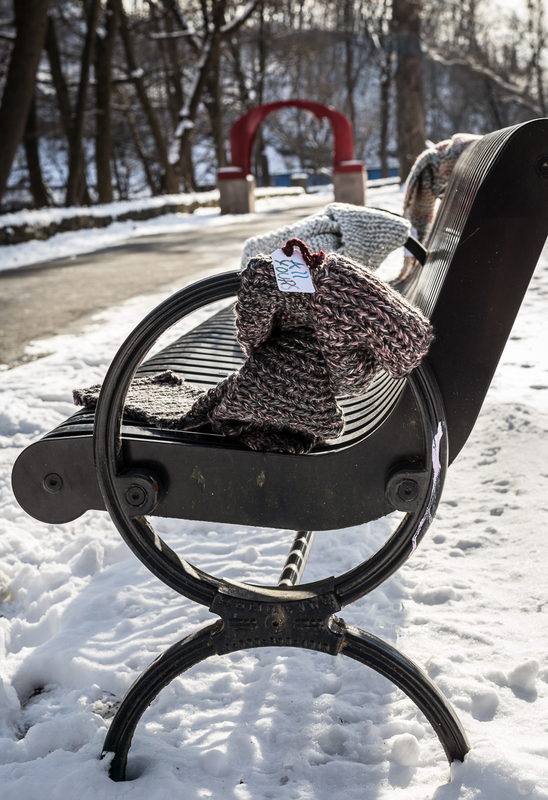 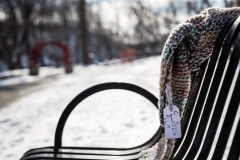 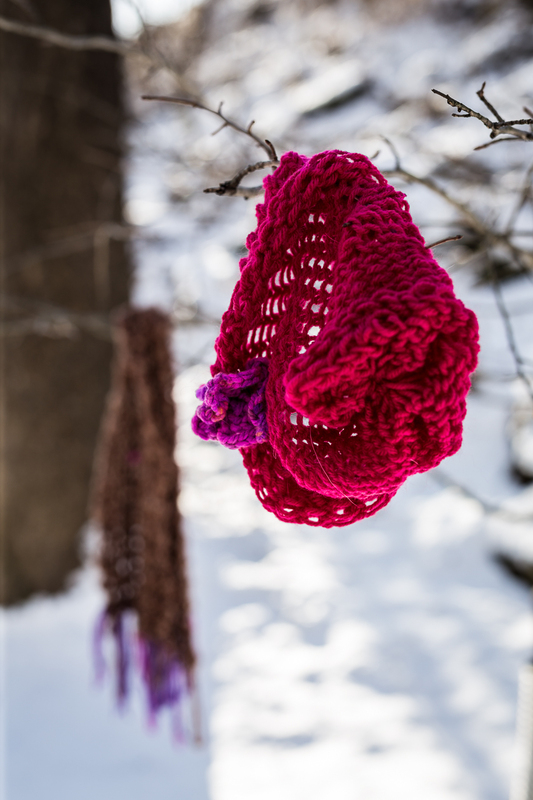 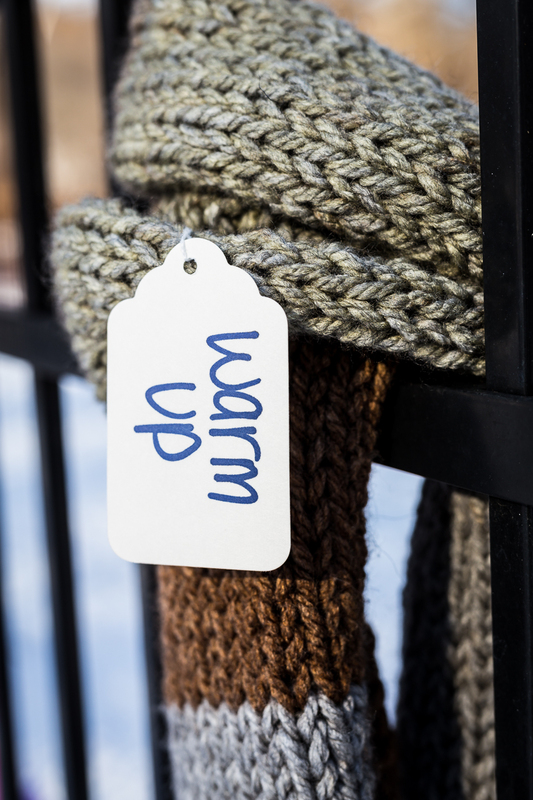 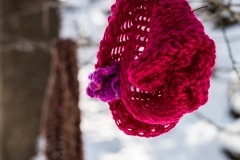 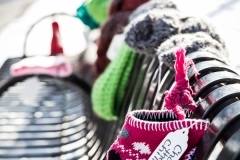 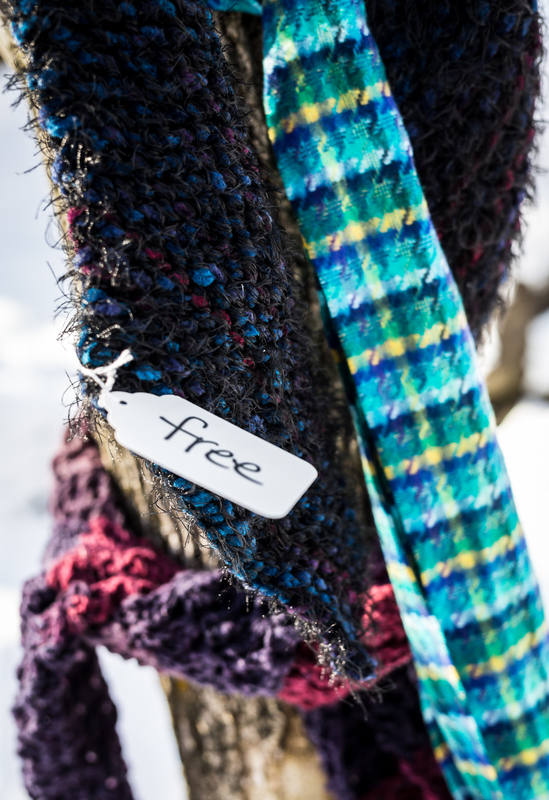 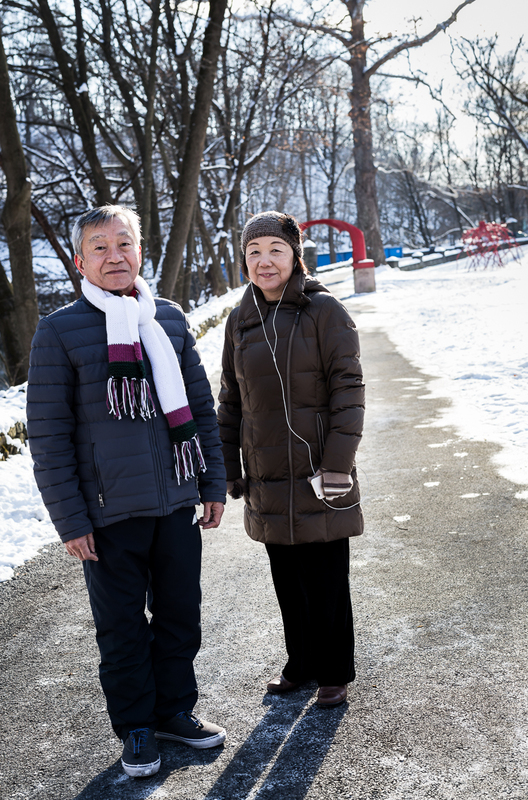 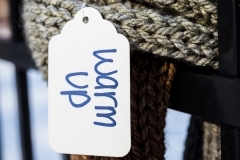 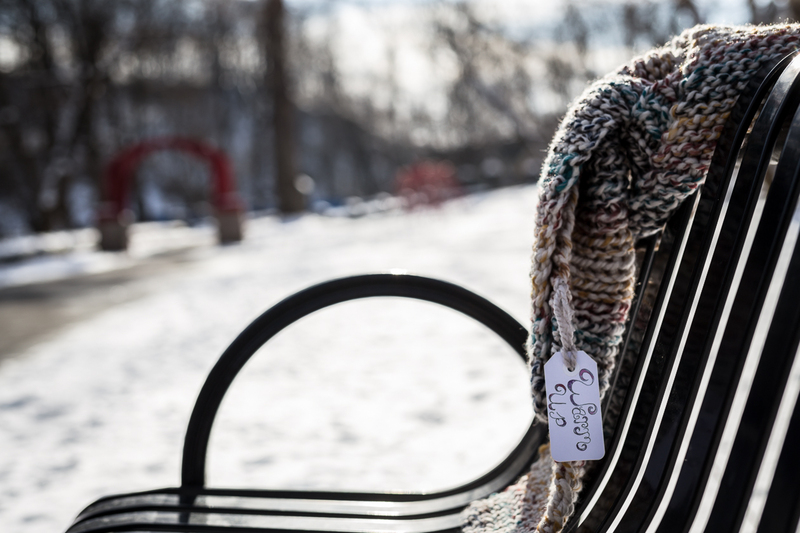 Hand-knitted and crocheted warming wear (scarves,hats, mittens- Safe Harbor has suggested especially hats and mittens are needed) will be spread along the trail for anyone in need to pick up. 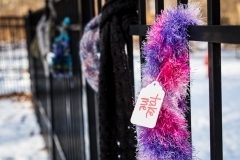 Community wide knitters and crocheters please contact Chrystall Jenkins (Crystall.Jenkins@gmail.com) who is coordinating. 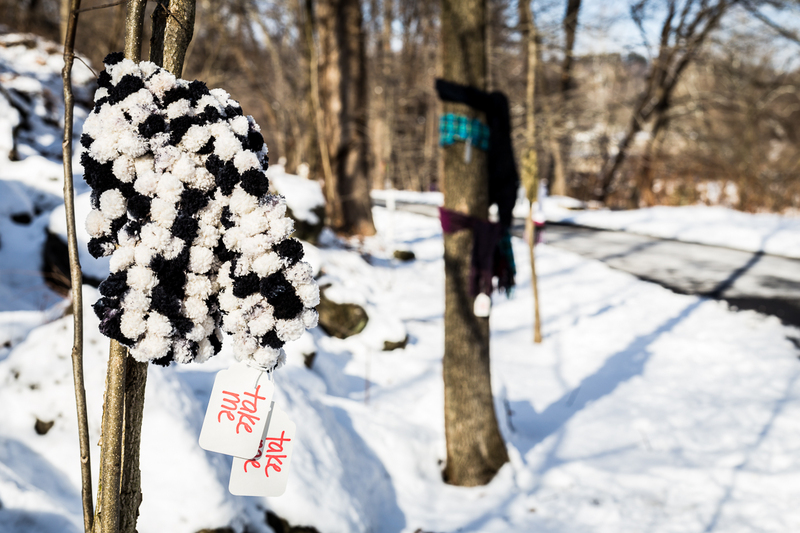 Items will be placed on benches along the trail, available for free to anyone in need of warmth. 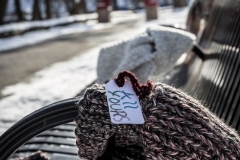 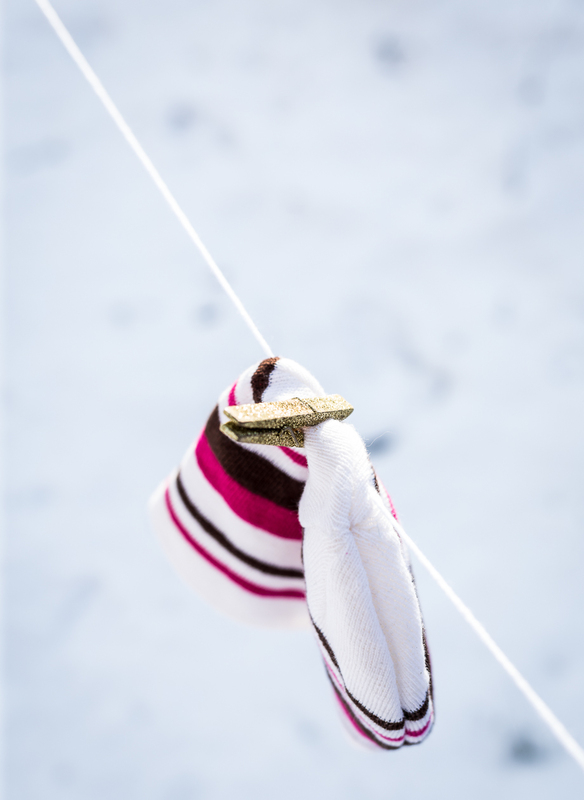 Extras will be dropped at Safe Harbor and other sites after the weekend. 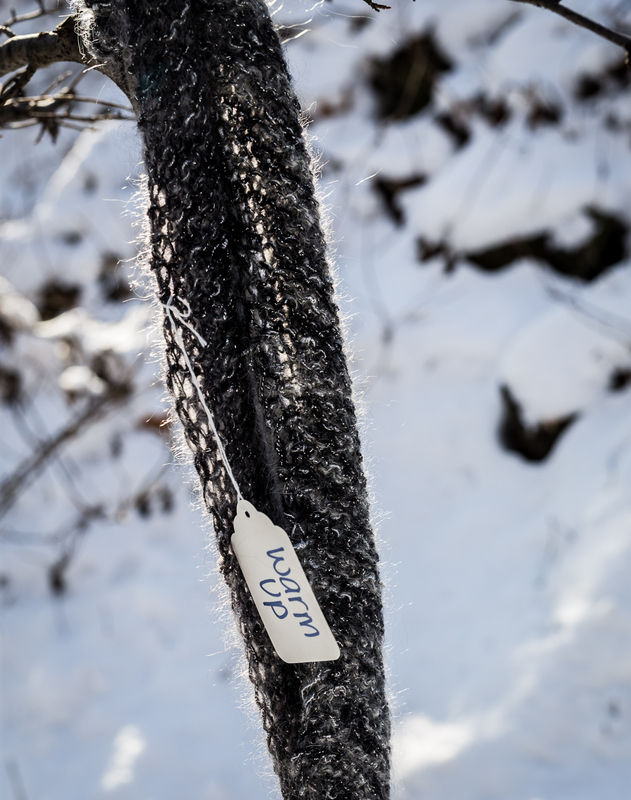 Thank you to Chrystall Jenkins, who approached KSAT in her wish to locate this event on the Trail. 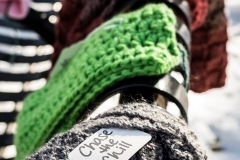 This NATION WIDE movement was started by an Eastonian, the late Susan Huxley. 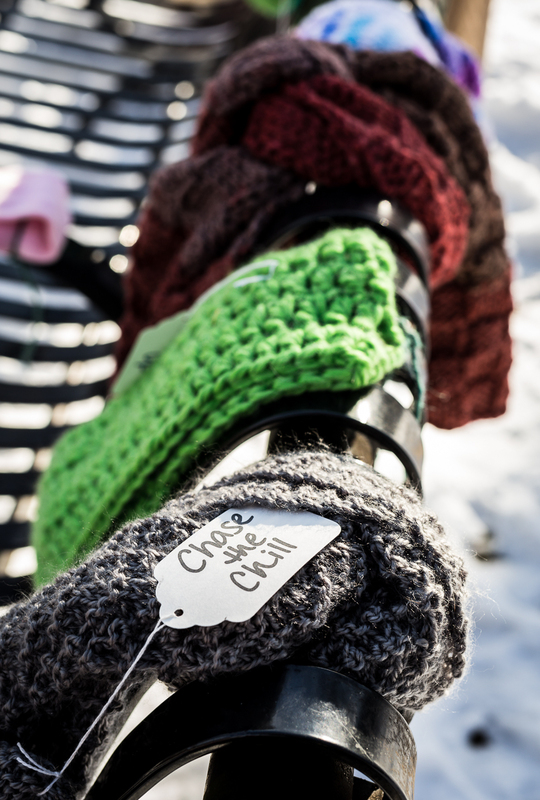 For more information on Chase the Chill, check out their Facebook Page and join the movement!